Do you have a product that you would like to start selling online but don't know where to start? Shopify is an online ecommerce platform that gets you started easily and quickly with everything in one place. You don't need any special design skills to get started, simply pick a theme and customize to reflect your brand. 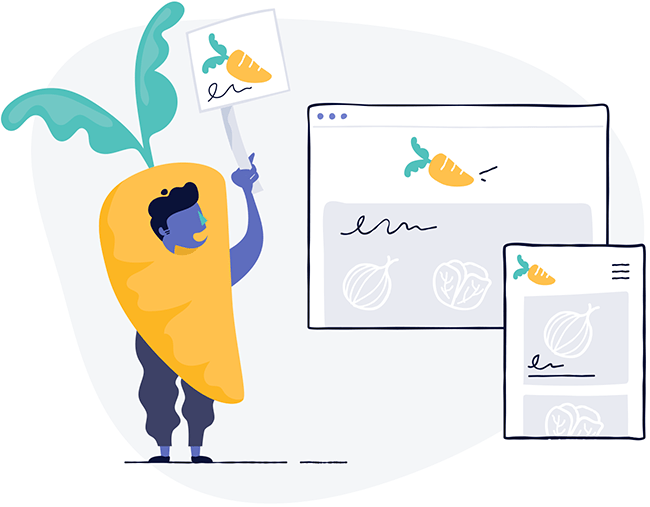 Your online store is fully customizable with unlimited products and inventory and you can fulfill orders in a single step and easily track sales and growth trends. 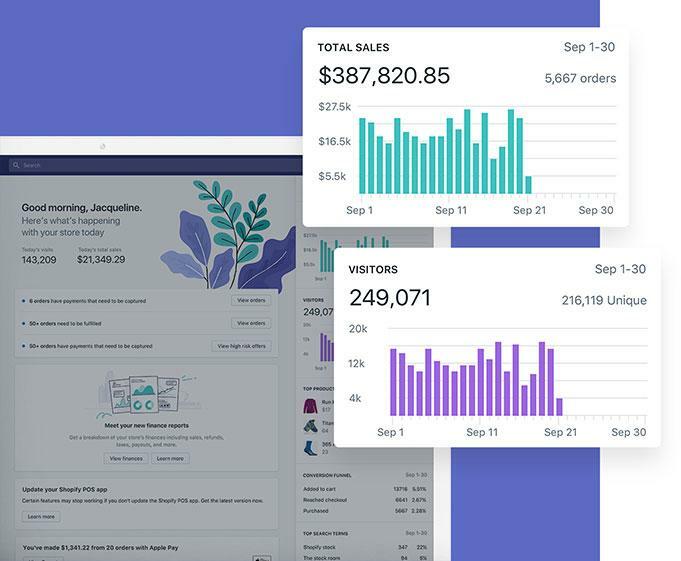 More than 500,000 businesses are powered by Shopify with more than 1,000,000 active users and over $46 billion sold. 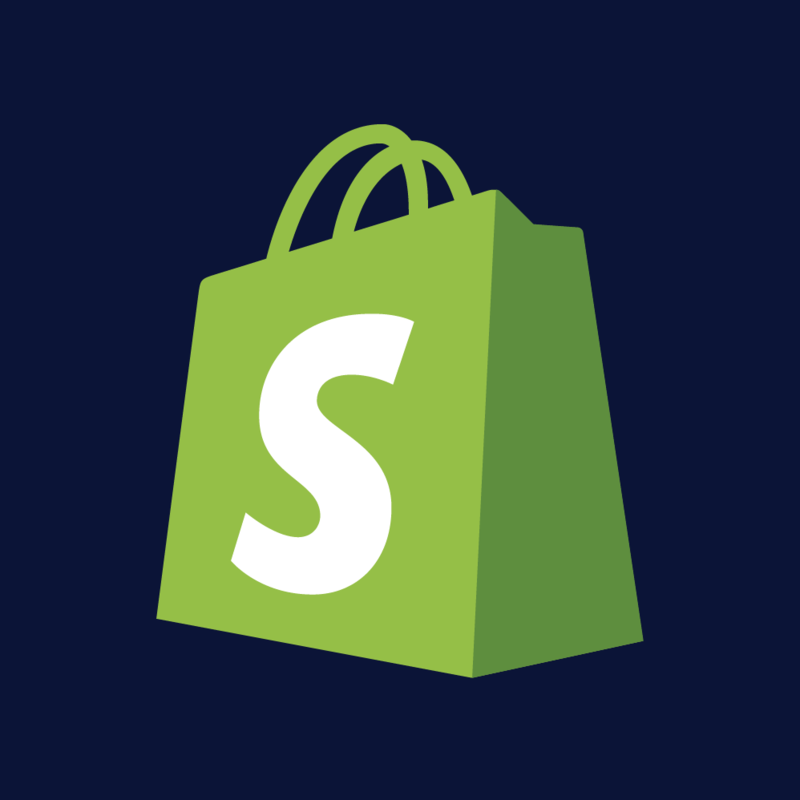 You can try Shopify free for 14 days at no risk and no credit card required.